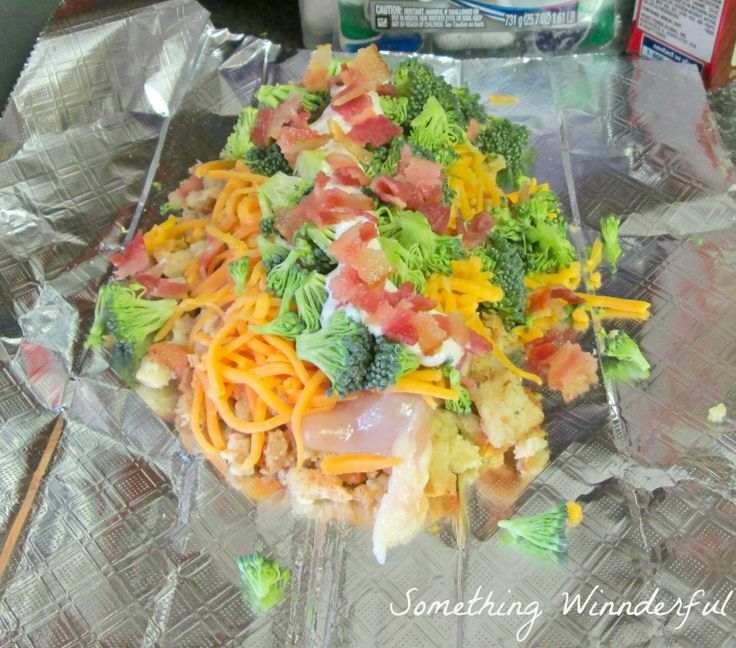 Lay bacon flat on a foil or parchment covered baking sheet. (This will make clean up so much easier!) (This will make clean up so much easier!) Bake for about 15-18 minutes depending on how thickly cut your bacon or to desired doneness.... I prefer to cook bacon in the oven vs. on the stove top in a skillet or frying pan. Cooking stove-top always ends up covering my stove in grease spatters (and sometimes the spatters hit my hands — that doesn’t exactly feel good!). NorfolkGuy uses either aluminum foil or a disposable foil pan (the pan’s better at keeping grease from dripping into the fire). Finally, if you have a gas grill with a lid, Lynlyn suggests treating it like an oven. Preheat the oven to 400°F and immediatly place the pan with the bacon in the oven. Let cook for 15 minutes before checking on the bacon for desired crispness. I usually go about 17-18 minutes because we like it really crispy. 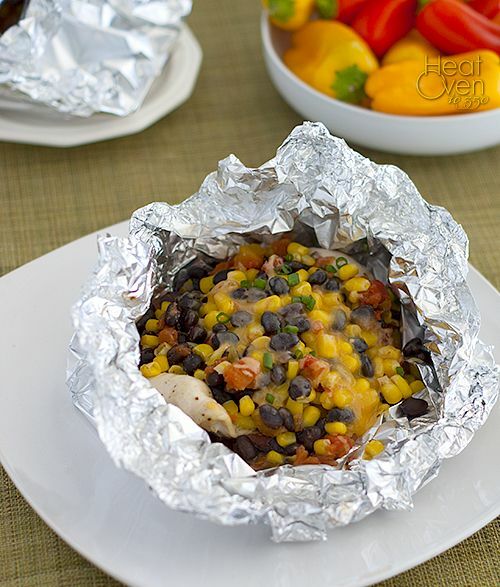 Cover with a double layer of tin foil. Put in the oven and cook according to your calculated cooking time, carefully unwrapping and basting the turkey every 40 minutes.